You can rely on Prestige for web hosting services that have rapid speeds, straightforward plans and most importantly are secure for your online business. How we keep your most precious asset online. Fast loading speeds – The latest hardware, storage and smart load balancing technology will ensure your site loads quickly even at your busiest times. Robust security – Our high spec firewalls are our first line of protection from any threat and with our daily backups you will never have any data loss. Uptime assured – Our secure and advanced UK data centres are connected to our layered network with high tech performance monitoring ensures matchless uptime. 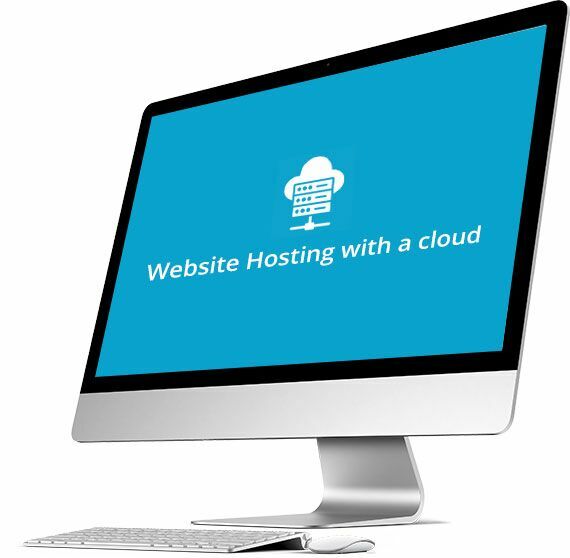 Ability to grow your business – The web hosting service we provide won’t hinder your businesses growth because we offer no limitations and the options of upgrading or downgrading your plans at any time with no downtime. Daily backups so no data loss! Whether you are wanting shared cloud web hosting, a dedicated server or even a place to host your emails then you have come to the right place. 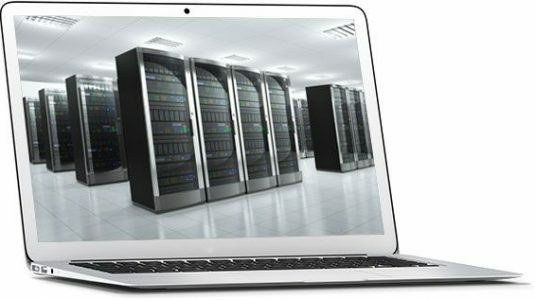 We are one of the UK’s up and coming website hosting companies that have servers and support teams based in the UK and are known for our 99.9% uptime. What else does Prestige’s web hosting provide for clients? We have an expert support team at the end of the phone, email or live chat. Your website will be backed up on a daily basis at no extra cost. All pricing plans we offer have unlimited bandwidth as standard. We manage and host Linux or Windows websites all from the same account. We always use the latest programming languages offering full support for PHP and MySQL. Cloud hosting is a shared hosted platform that is virtual rather than hosting a website on a physical server. The cloud is built and delivered through a cloud computing platform through the internet. 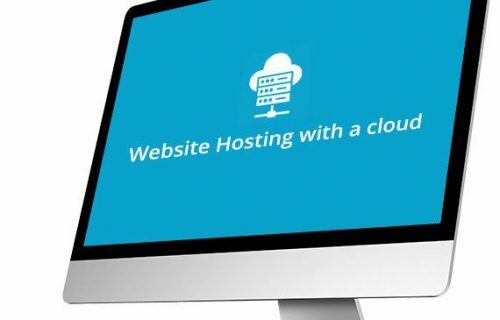 Our cloud host service is fast, reliable and can handle website traffic bursts with little effort. For more information on our cloud plans and the bandwidth we provide please click above. A dedicated server is for businesses that want to have their website on its own server and in its own hosting environment. A dedicated server is a physical machine and it offers greater performance, advanced features and customisation and is suitable for large online stores or content management systems. To learn more about our dedicated server plans click the icon above. VPS is a Virtual private server, the hosting environment imitates one of dedicated servers within a shared host environment, so it is a mixture of both. This type of hosting is virtualised online rather than using a machine which offers great performance and innovative customisation. 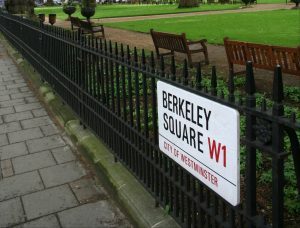 If you feel a VPS is suitable for your site let us know. Web hosting is something that every website needs to enable it to be live and accessible on the world wide web. Every site is made up of files and this is where you must have a hosting provider to store these files. The process is fairly simple whereby files are uploaded to a server (Host) and then they point a web address to the files to show your site online. An SSL certificate or a (secure socket layer) is now becoming a must for all websites, Google are now giving websites with a certificate installed a small boost in their rankings, they are also now advising visitors when websites do note have an SSL. It is advisable for your visitor’s security to have one added to your site today, to find out how to get an SSL certificate follow the link above. How long does it take to set up a hosting package? Once you have chosen your preferred hosting plan and filled in a few details you will be able to instantly use your account. However, if you are using a domain from another company it may take longer to set up as you will need to change nameserver settings. Can I use a domain I have registered elsewhere on your hosting? Yes of course you can, you can either change the nameservers to point your domain to our hosting or transfer your domain to us, so you can manage your hosting and domain on one single platform. Am I able to upgrade or downgrade my hosting plan at any time? You are more than welcome to upgrade or downgrade your host plan, you will not be charged for changing but you will be charged if there is a difference in price of the new plan you start. I want to move my website over from another host? No problem at all we have a migration service available that will transfer your whole website, all files and everything else across to our host. Call or email for our migration costs. There is not a massive difference between both Linux and Windows. Linux is free and offers you access to a licenced open source software. Where as Windows can be a costly operating system. However, in relation to hosting with these systems there is no stark difference, it all depends on what platform you are building your website on, for example WordPress works better on Linux but if your website project requires Microsoft based technologies then Windows would probably work better. Get securely hosted with Prestige today! Our team of experts are ready to help you decide which website hosting plan would suit your online business. Get in touch to sign up to one of our secure web hosting services that will not let you down.